a note from apple seeds: Fun and easy winter recipe: corn bread! 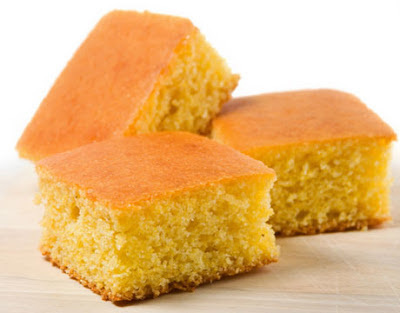 Fun and easy winter recipe: corn bread! -Combine all the dry ingredients in a large bowl. -Pour the batter into a baking pan and place in the middle rack of the oven. the cornbread comes out dry. -Let the cornbread cool for ten minutes, and then cut into pieces and serve. ENJOY! We want to see your creations - share your child’s dish with us on our Facebook page! For more yummy recipes like this, check out our COOKing monsters classes.